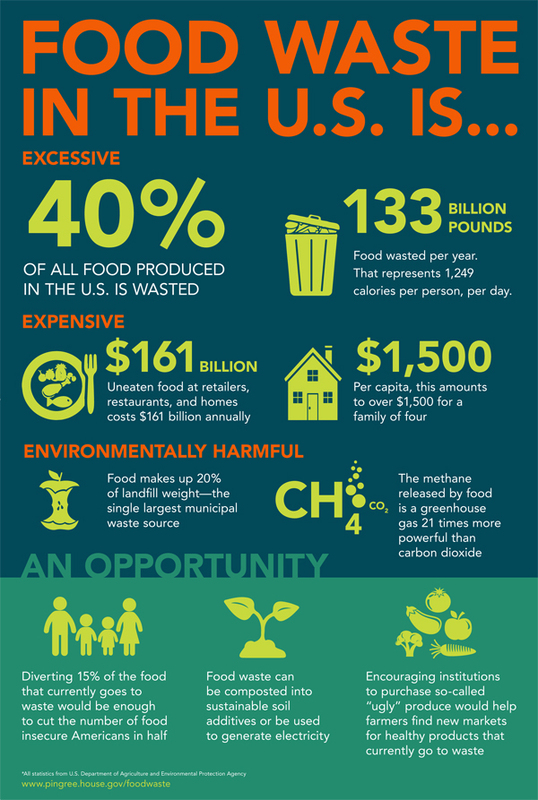 Food waste has become a major issue since it is estimated that some 40% of all food that is produced is wasted. That is over 60 billion kilograms in North America alone. Recently, CALM (Canadian Ag Literacy Month) an organization in Saskatchewan decided to see if they could do something about it. CALM’s Christina Krysa sent us this report which we have included below & quote her directly. What is Sodium Chloride? Gatorade; Really? Sodium chloride or table salt, has the familiar chemical formula NaCl. We use it for melting ice, softening hard water and of course adding flavor to food. Its historic importance is evident to the extent that our word salary comes from the Latin for salt “salarium” since it was used as a form of payment. It is also essential for biological function but its benefits are oversold by the companies that produce and market “sports” drinks. Super strong, neodymium rare earth magnets are one of the hidden wonders of today’s technological society. They can be found in earbuds, vending machines, automobiles and security systems to name just a few applications. Their strength and compactness make them particularly useful in arts and crafts. Read more about one of our customers who has put together some on-line instructional tutorials for making stunning magnetic jewelry.